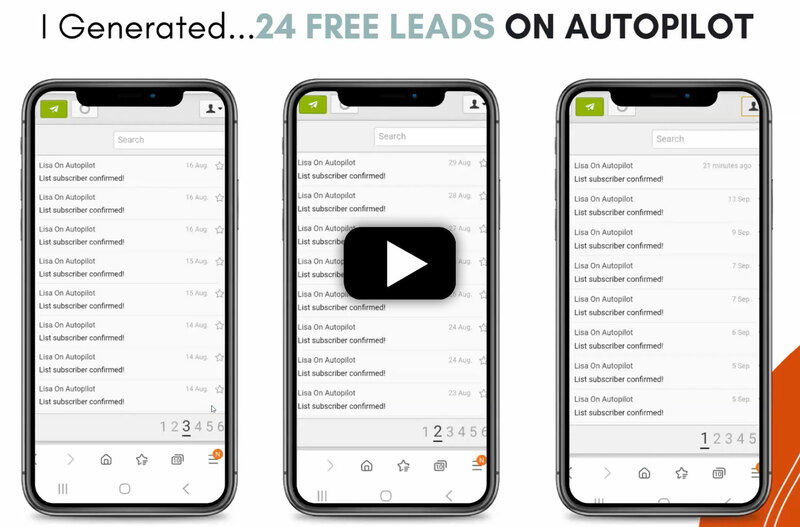 LIVE Instagram DEMO Reveals How To Leverage Instagram Like a Top Earner to Get Targeted Followers, Leads, Sales & Sign-Ups! 99% of marketers on Instagram are just getting followers with no real results, leads, or sales. WHAT IS THIS COSTING YOU!? How much time are you wasting on Instagram with no real results to show for it? How many sales are you missing out on?